In the annexed Crimea, two criminal cases were brought against the Crimean Tatar, Rinat Paralamov, who was tortured by masked people in September 2017, Paralamov’s lawyer Emil Kurbedinov informed, as cited by Human Rights Movement of Crimea on Facebook. According to the lawyer, criminal cases have been filed under two articles on illegal trafficking in explosives and ammunition. Kurbedinov further noted that the so-called "military prosecutor's office" of the Crimea refused to open a criminal case against FSB officers who had previously searched Rinat Paralamov and tortured him. “Just yesterday I learned that the military prosecutor's office refused to open a criminal case against FSB officers who searched Rinat Paralamov, and then took him away with a bag on his head and tortured him. However, they initiated two criminal cases against Rinat himself under articles on illegal trafficking in explosives and ammunition,” Kurbedinov said. Lawyer Lilya Gemedzhi added that Crimean lawyers are collecting documents to transfer the case of Paralamov and other abducted Crimeans to international institutions, in particular to the UN Special Rapporteur on torture. “Recently we talked with the UN Special Rapporteur on cases of tortures that people in Crimea are subjected to after being detained or taken away from home in an unknown direction following a search. We told in detail about the case of Rinat Paralamov and Reshat Ametov. In the near future, we will provide a special appeal to the Special Rapporteur so that he can bring claims to the Russian Federation," Lilya Gemedzhi said. It should be noted that the Prosecutor's Office of the Autonomous Republic of Crimea published the sketches of persons involved in the torture of Ukrainian citizen Rinat Paralamov. 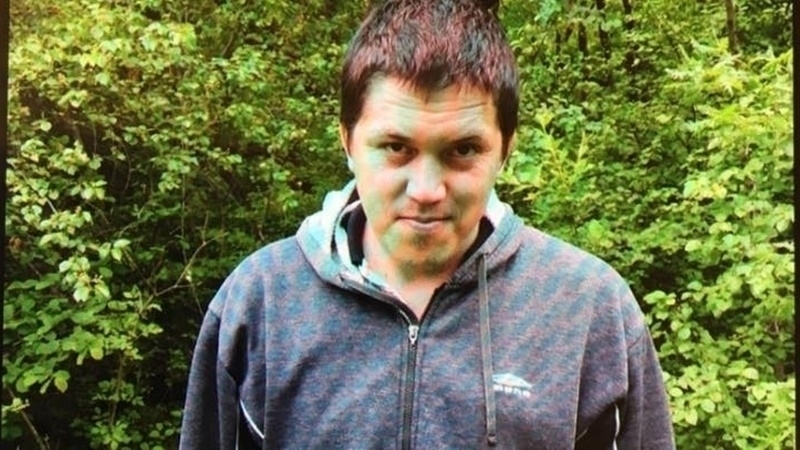 Reference: 31-year-old Crimean Tatar Rinat Paralamov, after the abduction and torture by Russian FSB officers, told the details of this incident. According to him, the security officials, who came early in the morning to his house, had no legal grounds for his arrest and search. He was provided with an order to inspect, but in the course of an unauthorized search, equipment and a religious prayer book were seized from the house. The security forces compiled a report, and Paralamov was asked to go to the local police station. After that the Crimean Tatar was taken away in an unknown direction, with a sack over his head and then tortured. After these events, Paralamov moved with his family to the mainland Ukraine.